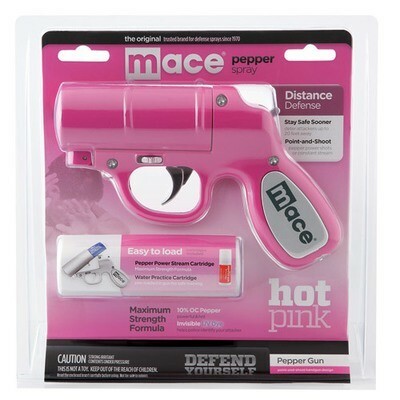 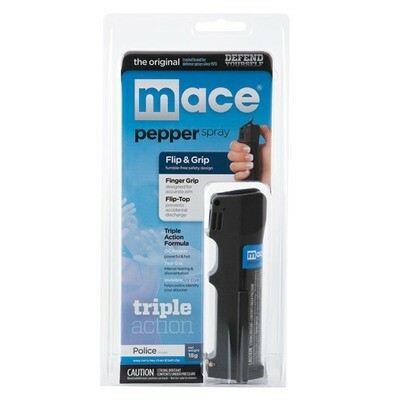 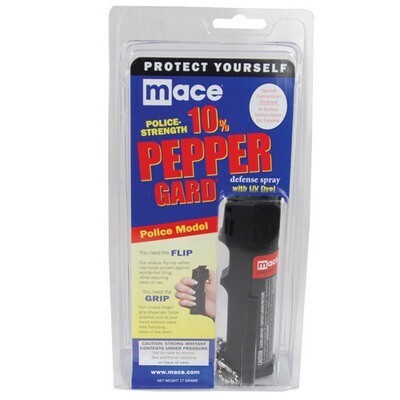 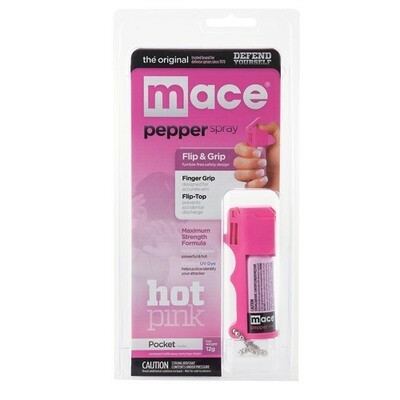 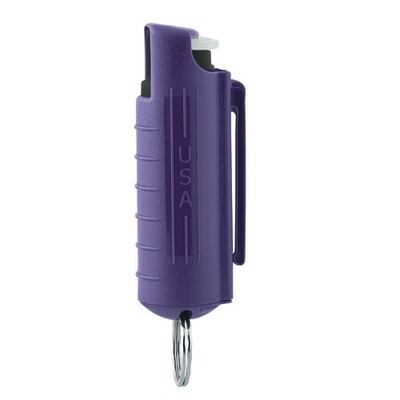 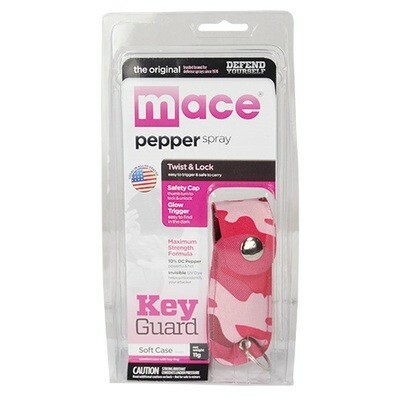 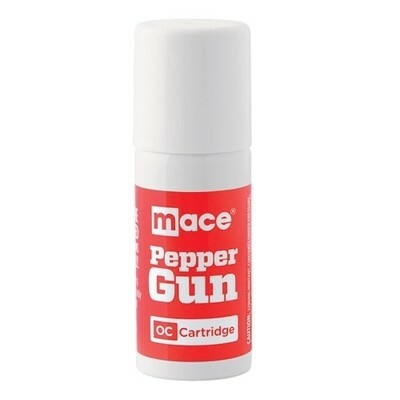 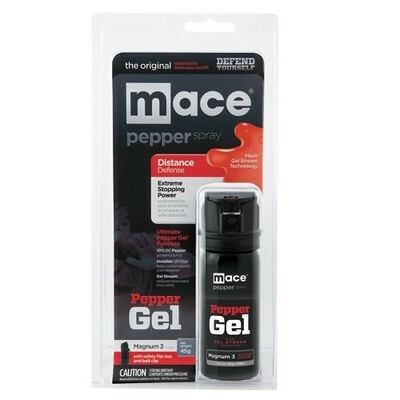 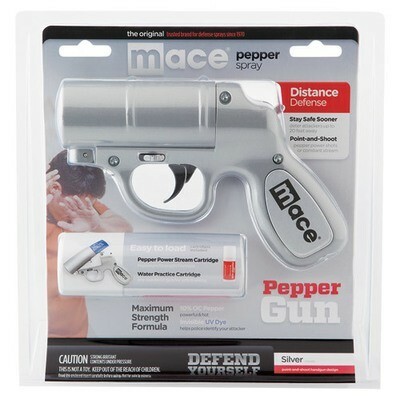 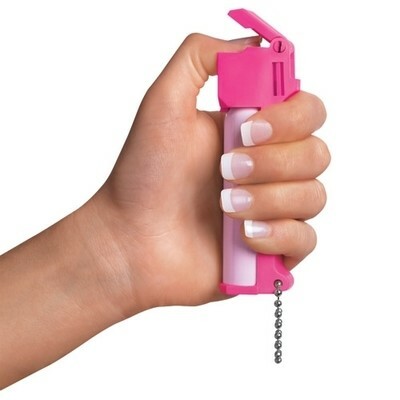 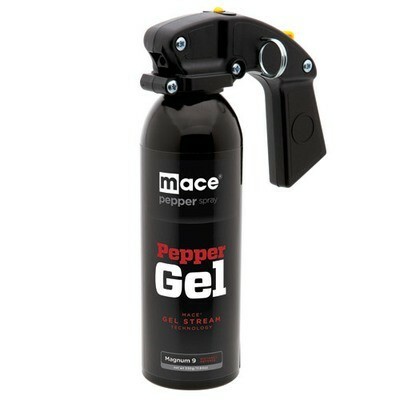 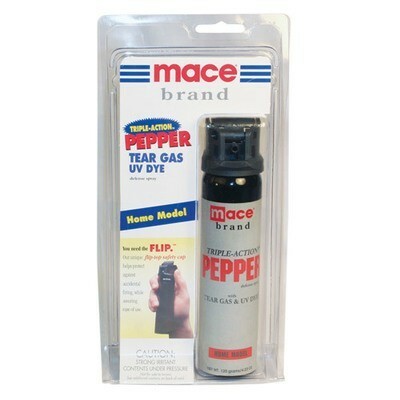 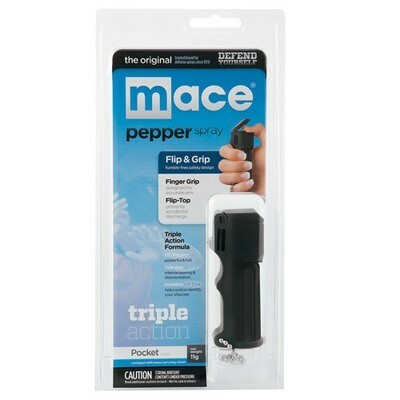 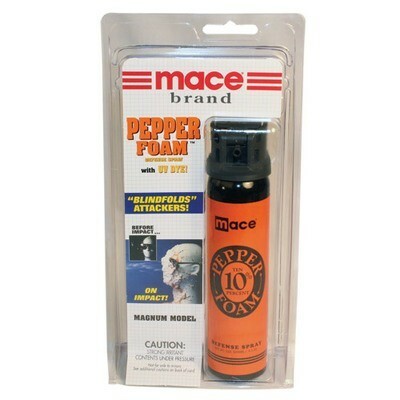 IMPORTANT: Pepper Spray is legal in all 50 states, however a number of cities and states have restrictions on sizes, strengths, etc.. 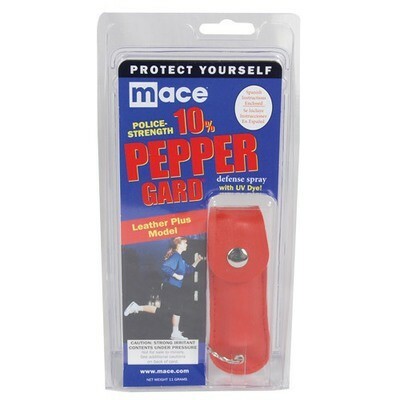 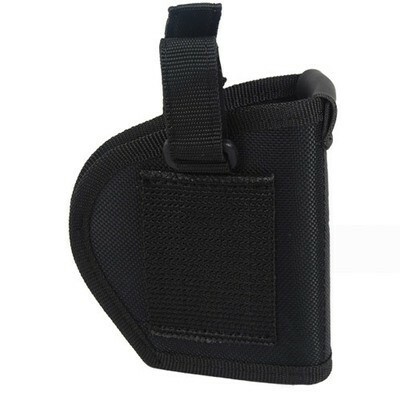 If you have a question, it is wise to check with you local city or state attorneys office. 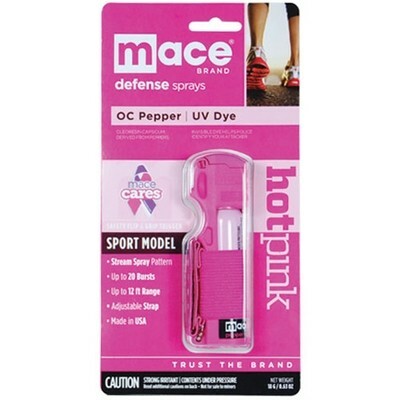 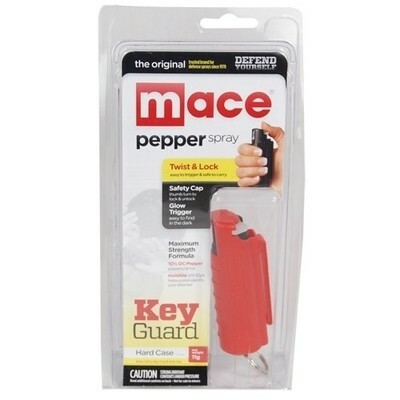 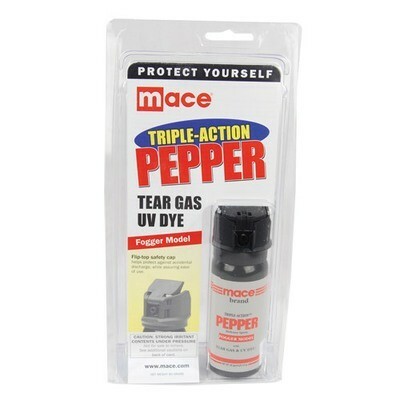 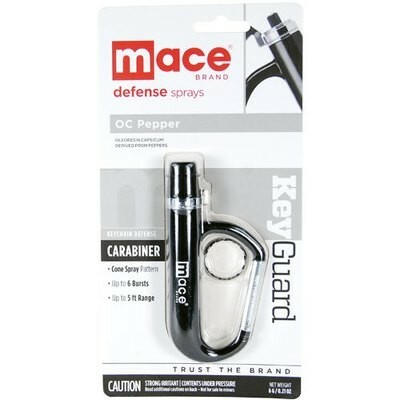 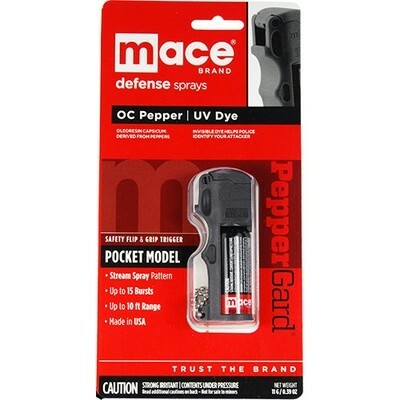 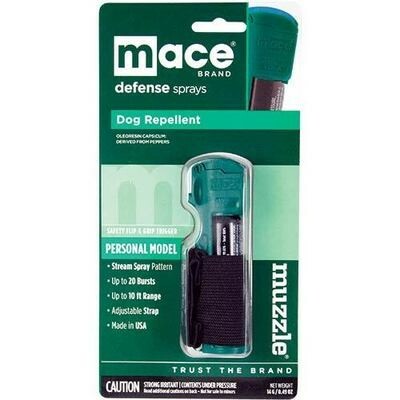 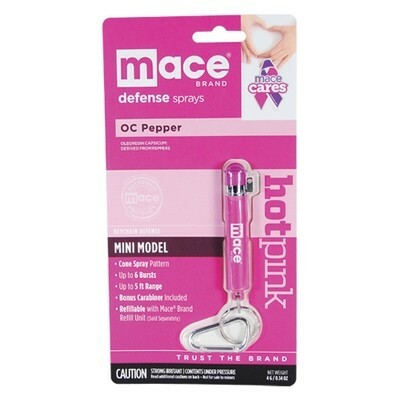 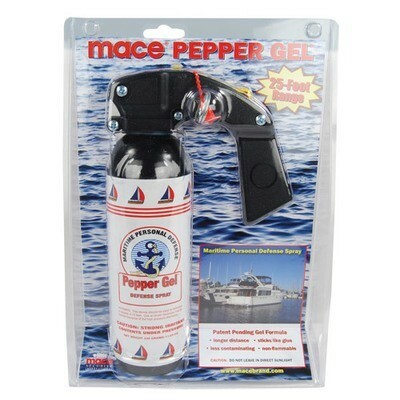 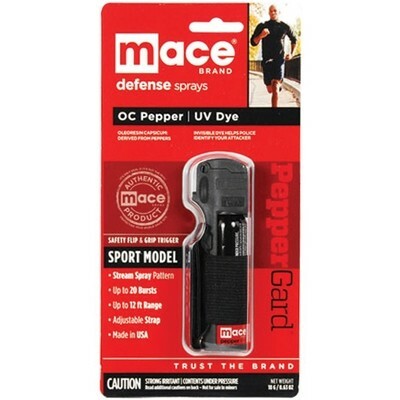 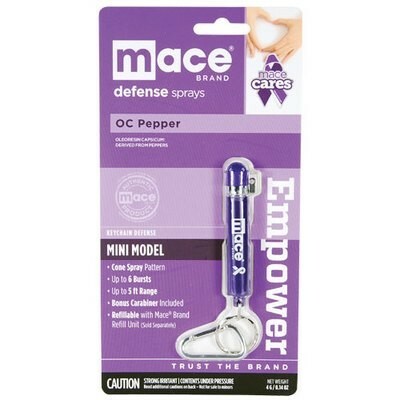 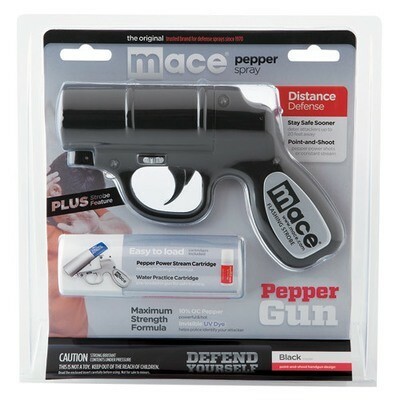 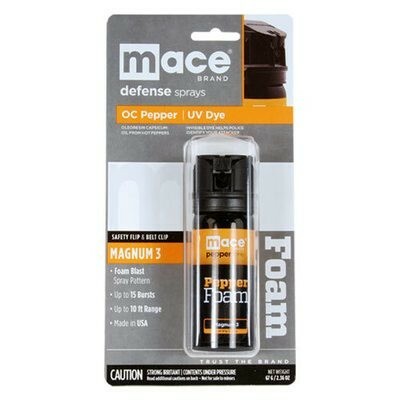 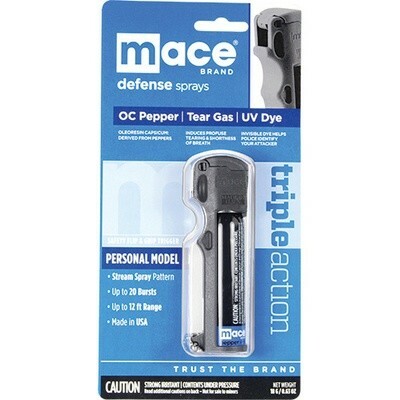 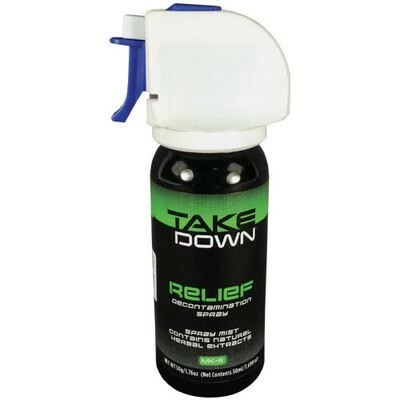 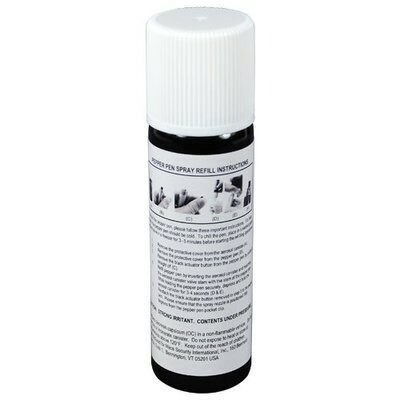 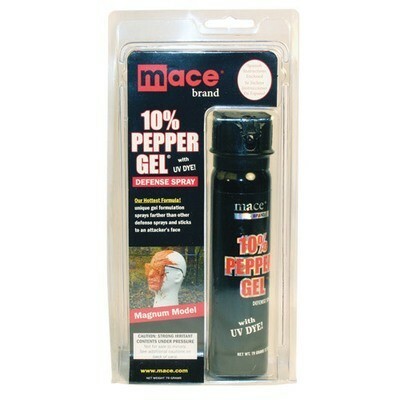 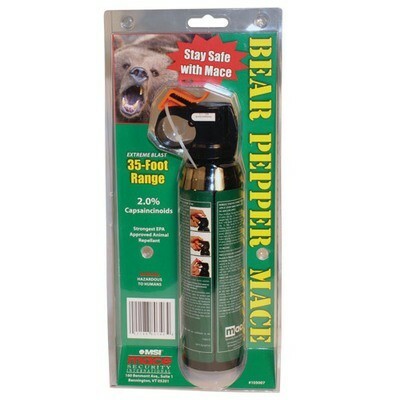 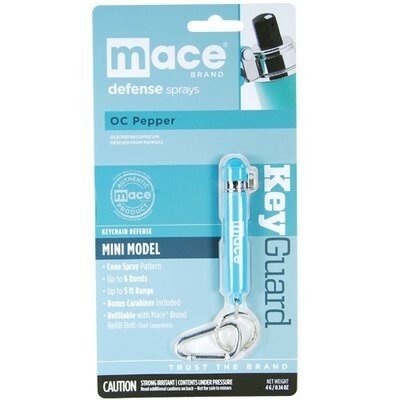 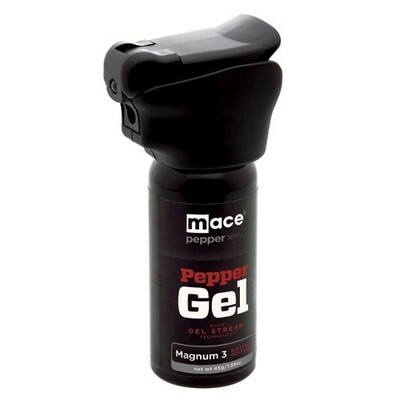 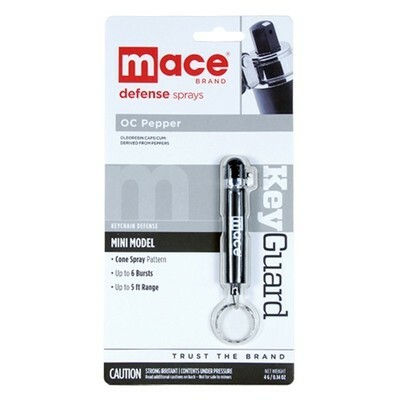 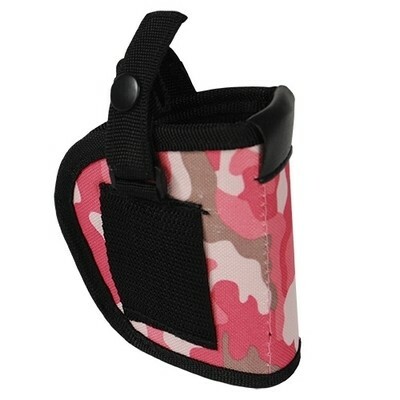 Defense sprays should only be purchased by those 18 years of age or older. 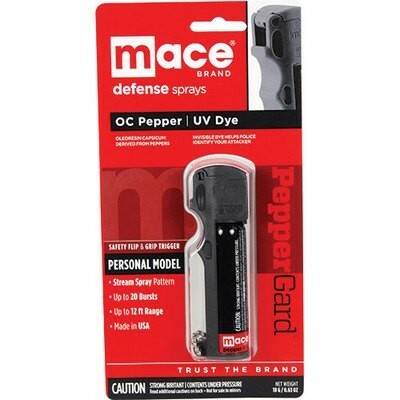 The above list may not be totally accurate or complete and PapasArms accepts no responsibility for its accuracy or completeness. 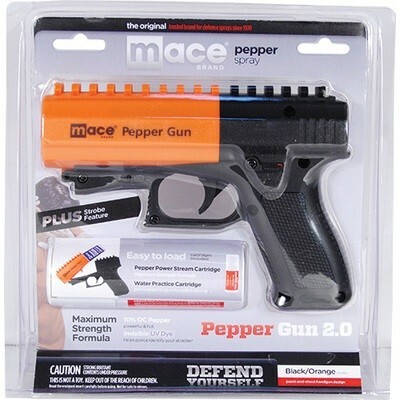 You must check your local laws.